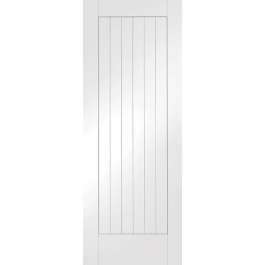 Classic door style with vertical timber panelling. 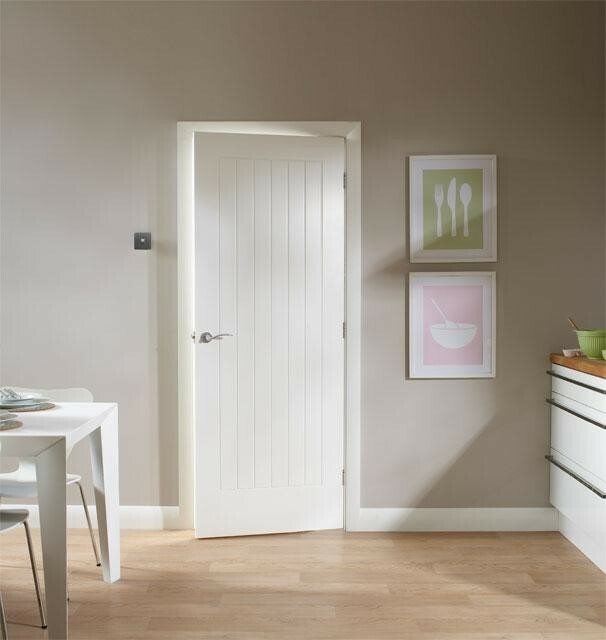 This thick and sturdy door can be painted to any colour, to match with interiors of the house. Number of matching glazed and oak doors, even a front door, provide flexible design options for discerning homeowners.